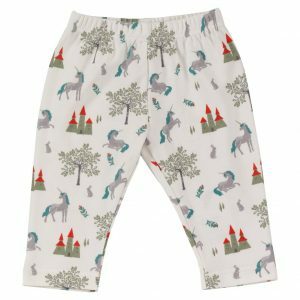 The Unisex Pigeon Organics Fairy Tale baby boy trousers in the Slate Unicorn print are truly beautiful and reflective of a child’s wondrous imagination. So comfortable and soft on little ones gentle, sensitive and delicate skin. Ideal to play in all day and perfectly comfy enough to sleep in! 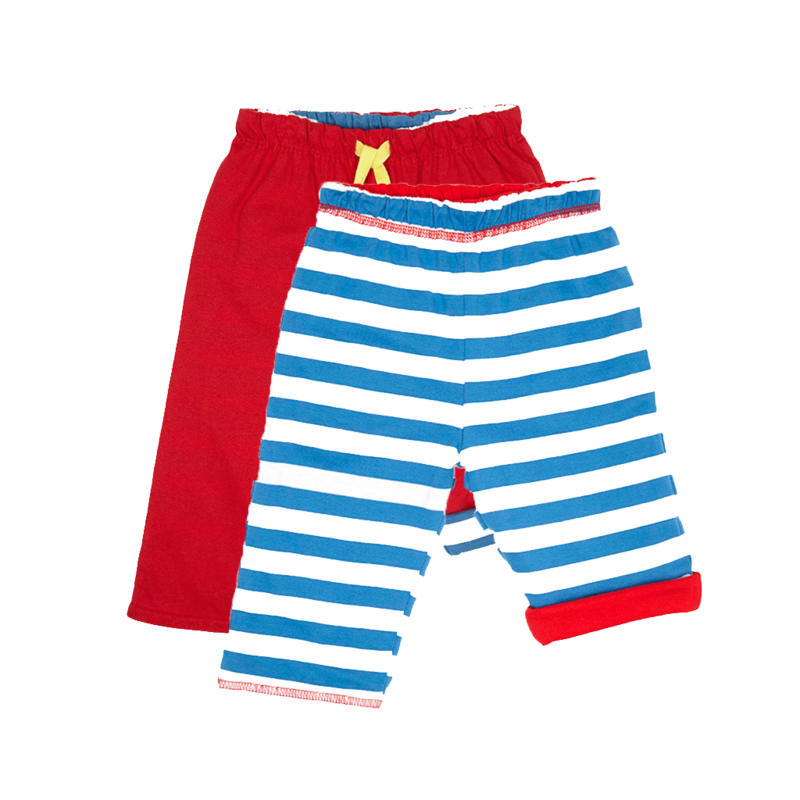 Pigeon use lovely 100% organic cotton which is hard wearing, non itchy or rough!